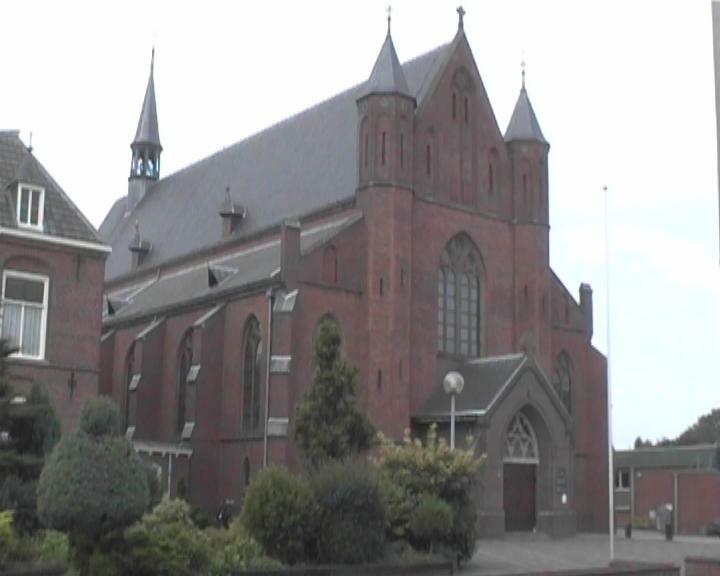 Secret transmitter disturbs concert in Goor church. 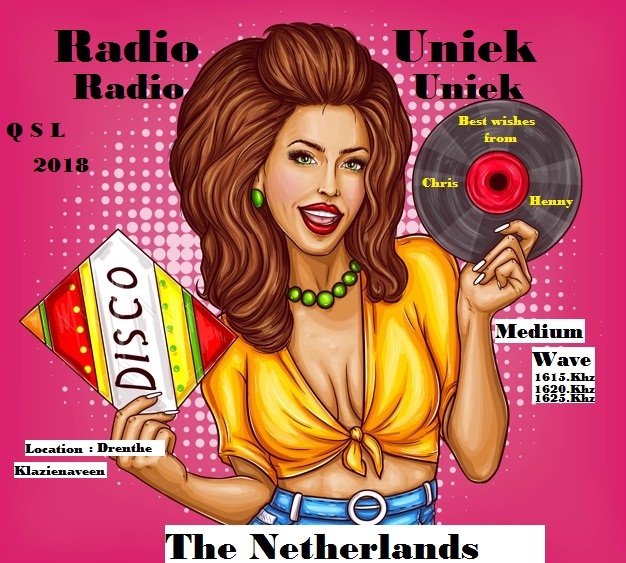 A performance of Stabat Mater by a choir, orchestra and reader was disturbed by the "tearjerkers" and "hoempa-hoempa" music of a pirate radio station last Friday afternoon in the Dutch town of Goor in the province of Overijssel. The audience in the church at Goor had paid 15 euros for the privilege of listening to the choir and orchestra, or rather the Dutch pirate station. More details in Dutch here: https://www.tubantia.nl/almelo-e-o/geheime-zender-verstoort-concert-in-kerk-goor~a7747a8e. (Press the blue accept cookies rectangle first). From Andrew (http://hobbybroadcasting.blogspot.com): The idea behind the Global HF Weekends is to promote friendship through radio around the world. The hope is that listeners will be able to hear different stations and for broadcasters to reach distant locations. Anyone may participate. The last one, which occurred during the first weekend of November 2017, was very successful. A handful of North American stations were reported on Europe and vice versa. South American stations were heard in the North. 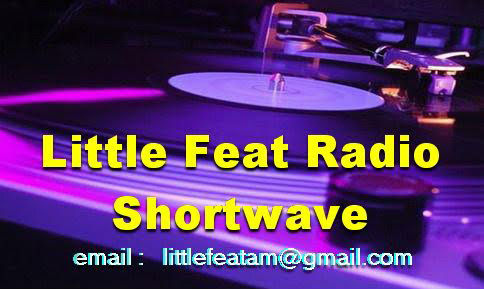 Other stations were active specifically for the weekend, but just for a local or regional audience. Of course, these were general frequency ranges used by pirates during prior Global HF Pirate weekends. Some stations will surely operate on frequencies and times outside of these ranges. 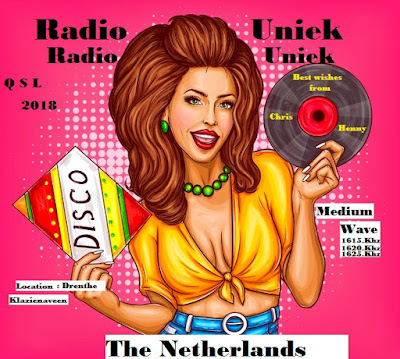 In fact, the way conditions have been lately, frequencies at or below 15 MHz seem like they will be more effective for intercontinental broadcasting. 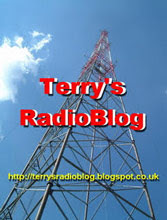 These will be updated on the Hobby Broadcasting (http://hobbybroadcasting.blogspot.com) blog as it happens and also check the loggings on HF Underground (https://www.hfunderground.com). Log as many PIRATE stations as possible between March 30th 0000 UTC and April 1st 2359 UTC. All bands are accepted but only stations without license are counted (no relays by legal stations). Stations with many names shall be counted only once. ID has to be heard or identification should be otherwise confirmed. QSL or recording is not necessary. group or by e-mail staff @ radioaktiiviset.info, during or after the contest, but until April 30th, 2018. Participating is free for anyone and all participants will receive a diploma later. Results will be published in May. Both these events should give us plenty to listen to this weekend. Let us hope for at the very least some reasonable conditions on the bands! I am back at home now after my walking break. I am looking forward to the Global HF Weekend on March 30, 31, and April 1, 2018... more details later. I am sitting in the living room of a cottage in the Yorkshire Dales not far from Sedbergh (Cumbria) with the temperature hovering aroun 0 degrees C. I am having a few days walking holiday here in the North of England. As I type this I am listening to Pandora on 1625 with a very clear and listenable signal. He has just identified and said hello to some listeners. I am using the Tatung (Sangean ATS-803a clone) and the Tecsun loop. Hartelijk dank, Chris en Henny. Ken Dodd - the much-loved entertainer and Squire of Knotty Ash passed away today aged 90. 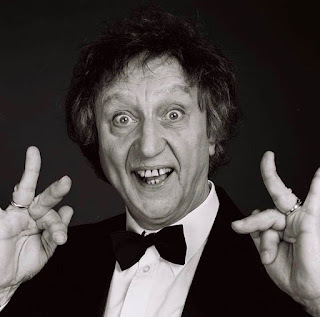 One of Britain's very greatest comedians; he was also well -known for a string of Top 20 hits in the 1960s. Songs such as "Promises", "Tears " and "Happiness" were huge and popular songs of that time. Ken was a Liverpudlian and lived his entire life in Knotty Ash and it is so remarkable that he died in the house where he was born. Good bye Sir Ken.. you were my favourite comedian throughout my whole life.. rest in peace and many, many thanks for the laughter and joy you gave to me and countless others. 1611 2150 Technische Man - 35444 ID and chat in Dutch, “Medley; Kleine Jodeljongen / Ik Krijg Een Heel .. etc by James Last & his Orch. 1629 1940 Dolfijn - 34444 Clear ID and chat in Dutch, Dutch music, slight het. Conditions during the time I was listening this morning harked back to three or four years ago... in a word good!